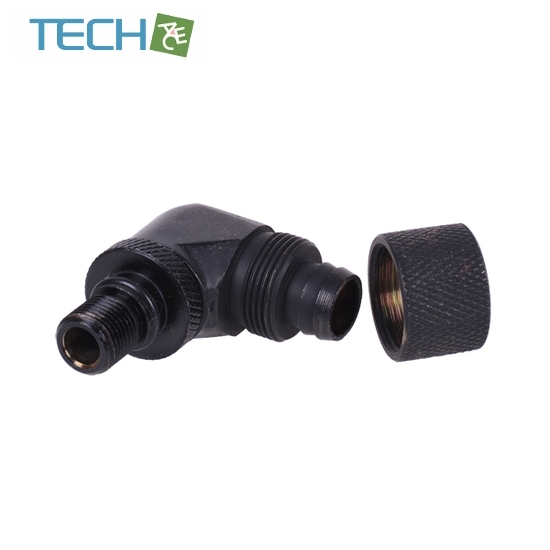 This fitting is designed for connection of 13/10mm tubing to the outlet on an Eheim 1046 pump. 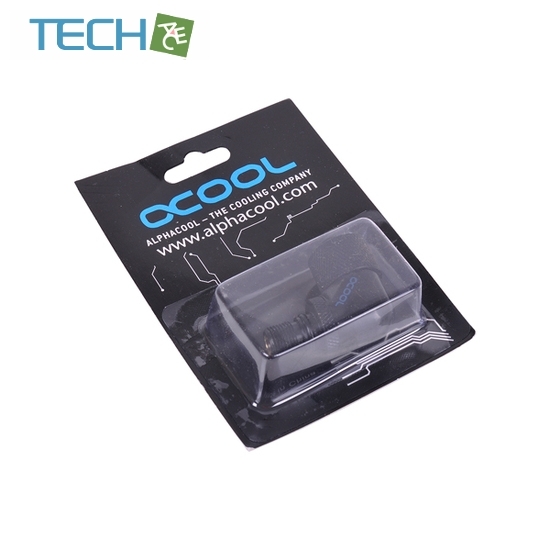 Additional adaptors for integration of the pump into the cooling loop hence become obsolete. 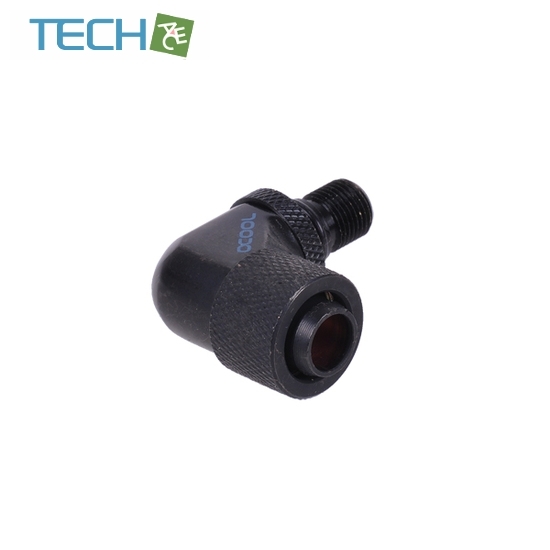 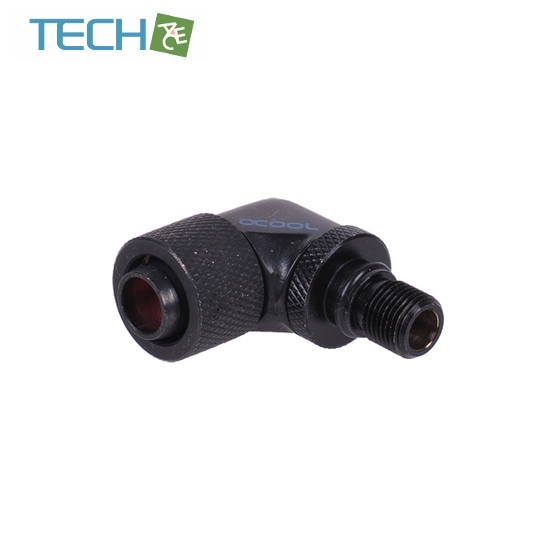 Additionally featuring a 90° angle and free revolvability, the fitting is ideal for easy tubing connection.